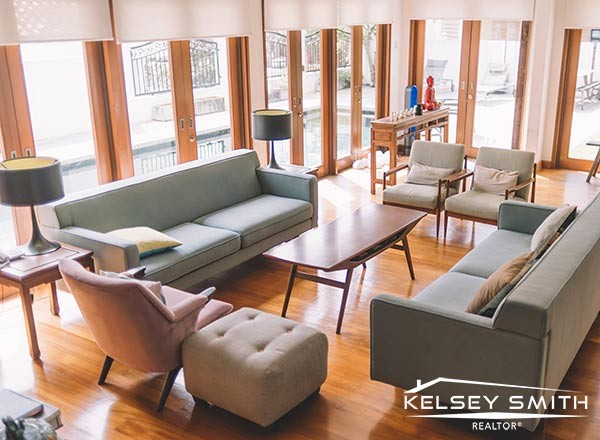 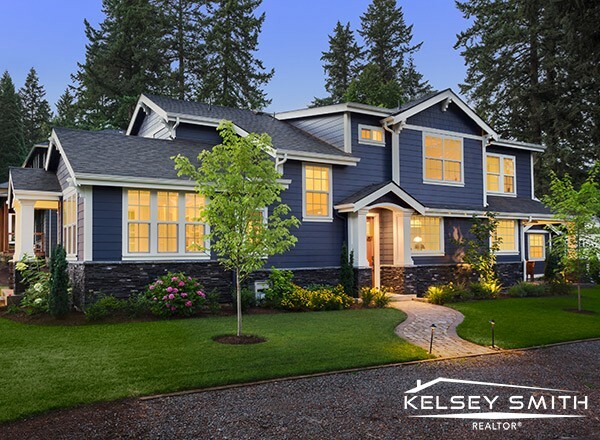 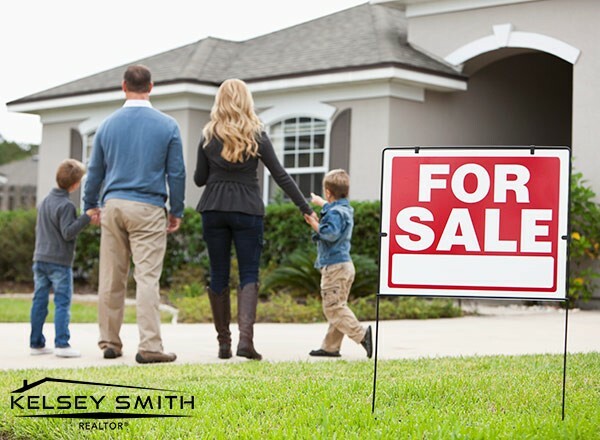 Providing my clients with an exceptional home buying or selling experience is my priority. 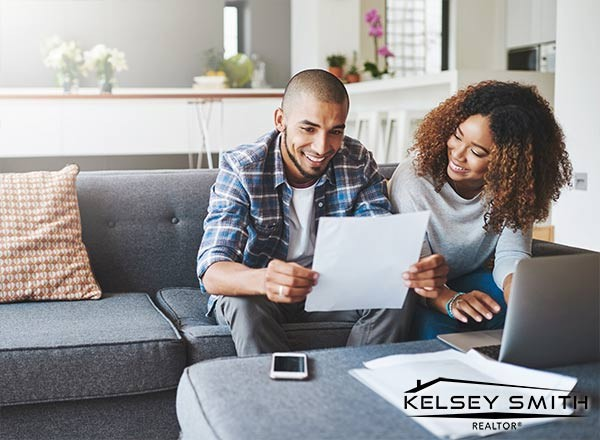 First-time home buyers require so much information and guidance and I am proud to advocate for them on a daily basis. 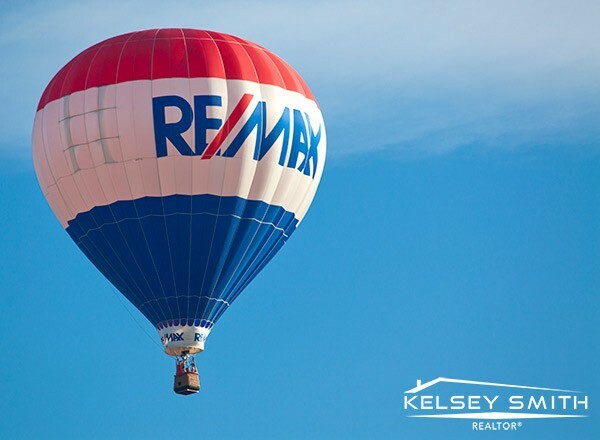 I get to set trends by marketing Regina property for sale in a unique way, connecting with buyers with sellers and showcasing the amazing real estate in Regina. 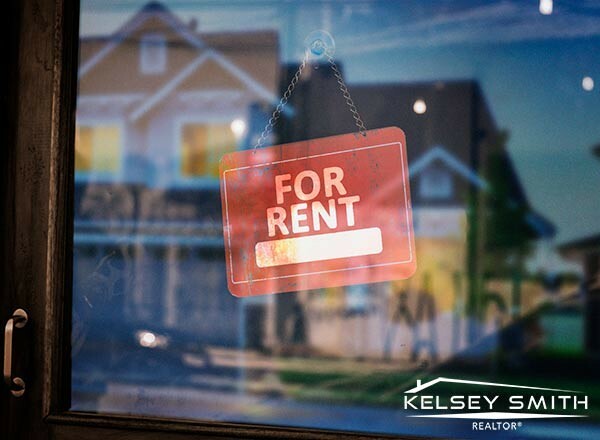 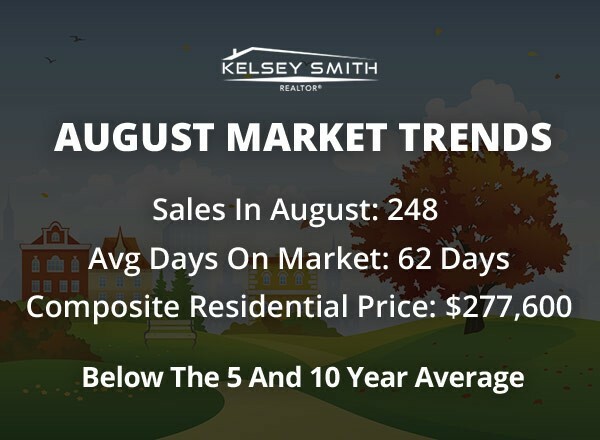 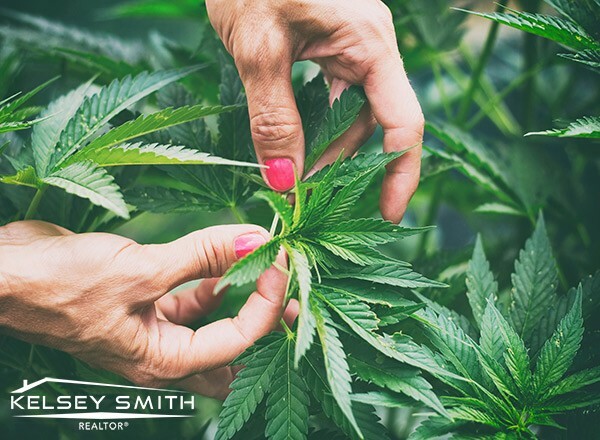 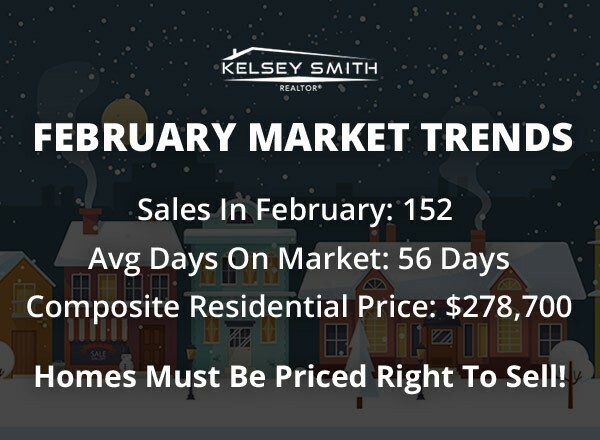 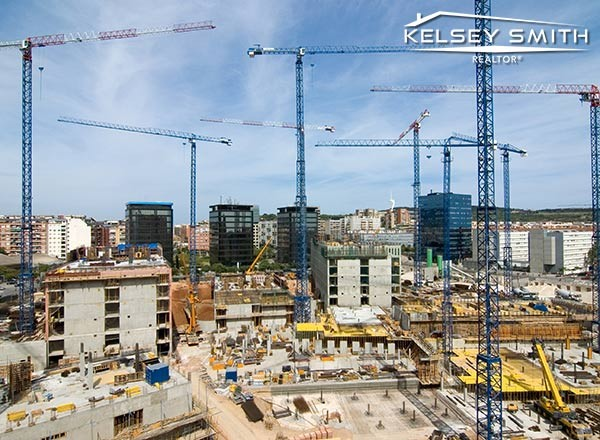 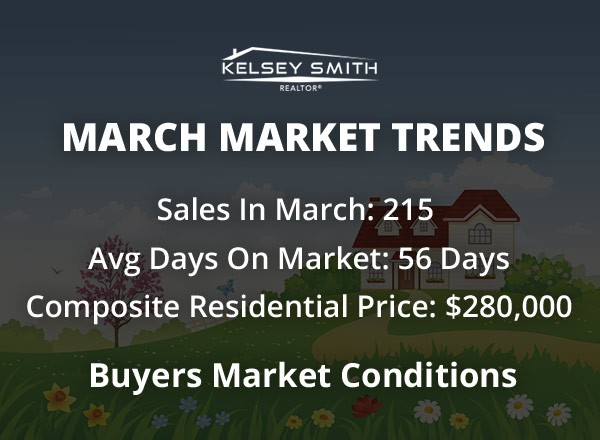 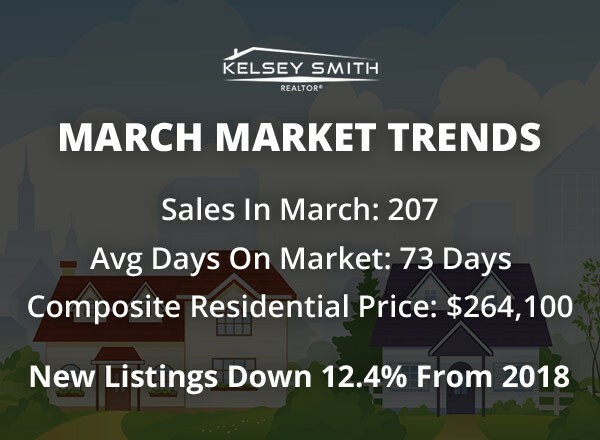 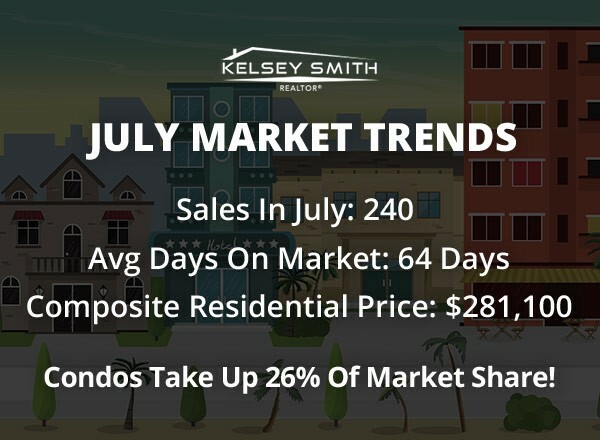 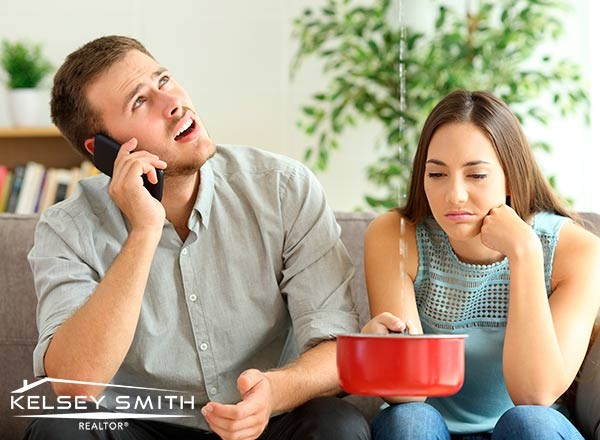 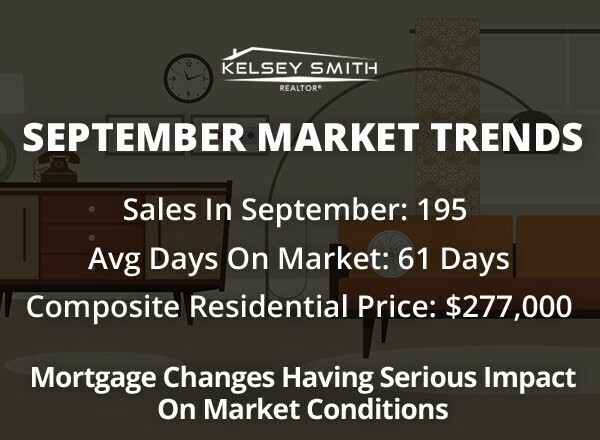 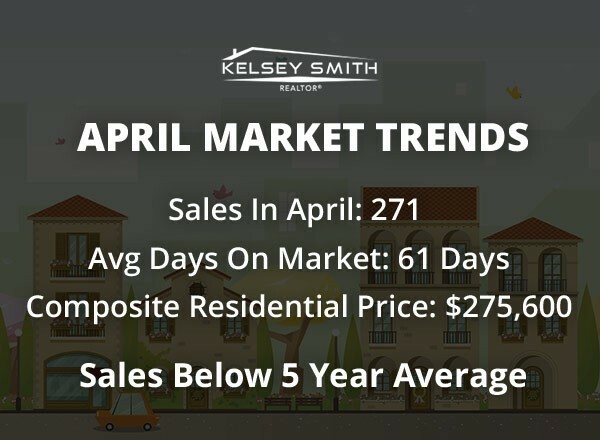 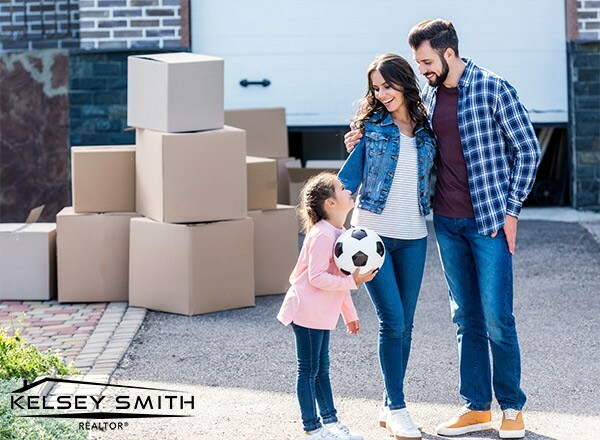 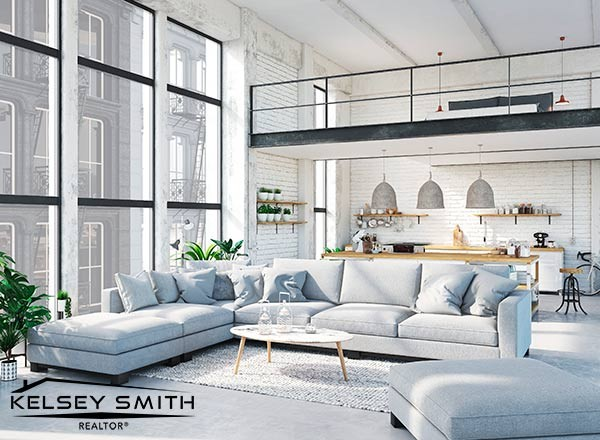 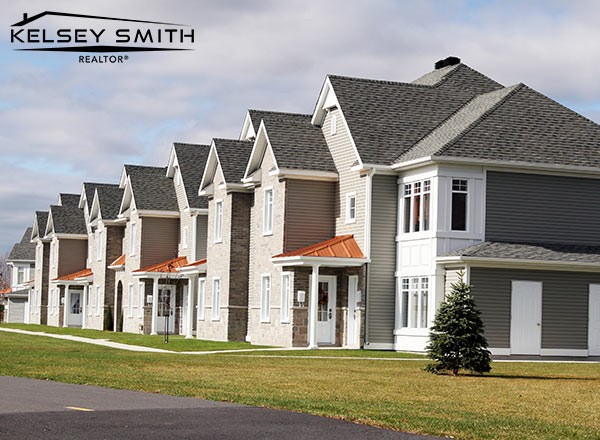 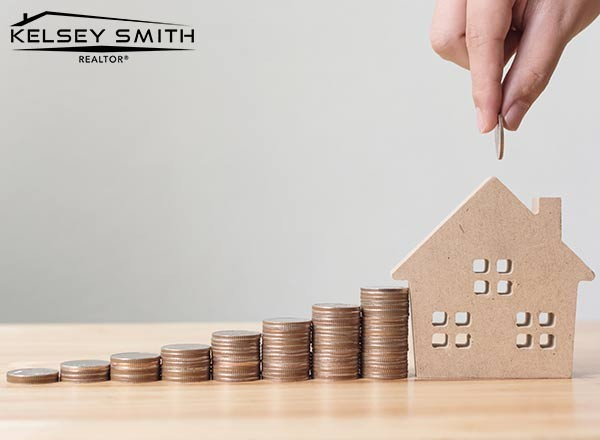 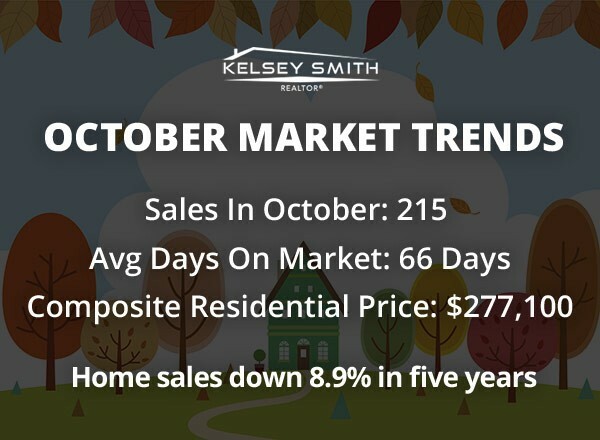 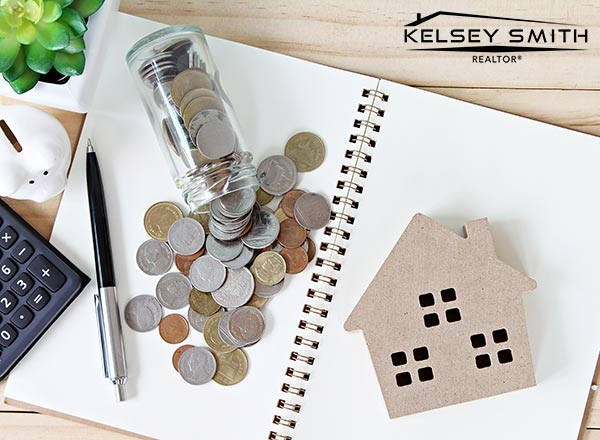 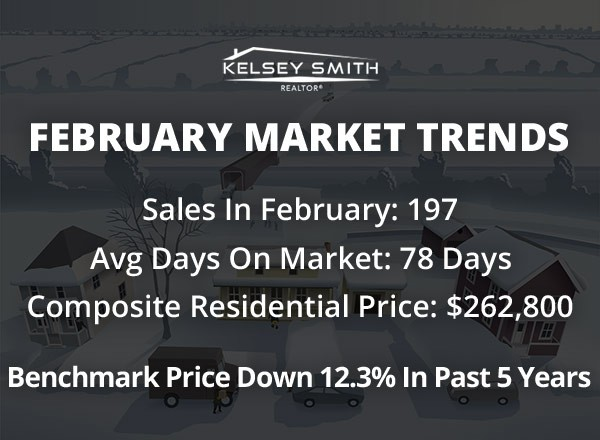 My name is Kelsey Smith, and I have been working in Regina real estate since 2015. 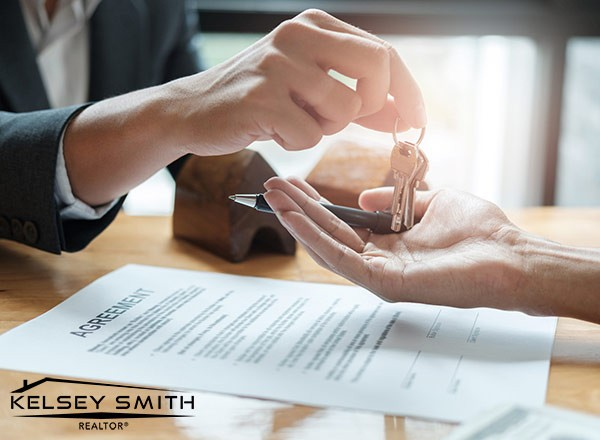 I began my career as the Leads Marketing Manager in a real estate brokerage and then moved into the administrative assistant role where I assisted twelve Regina real estate agents in their everyday operations. 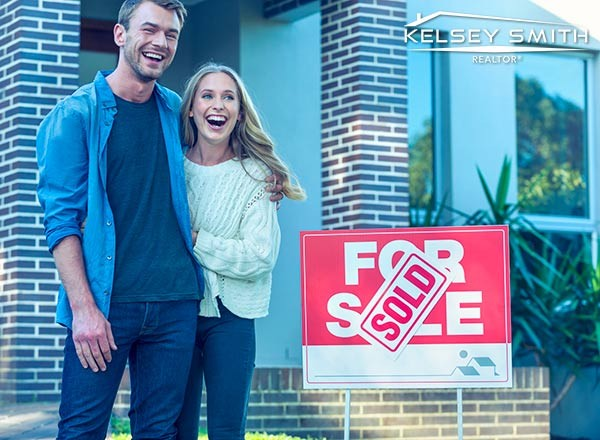 When I saw what their jobs entailed, I decided that helping people buy and sell homes was something I would thrive in doing as well. 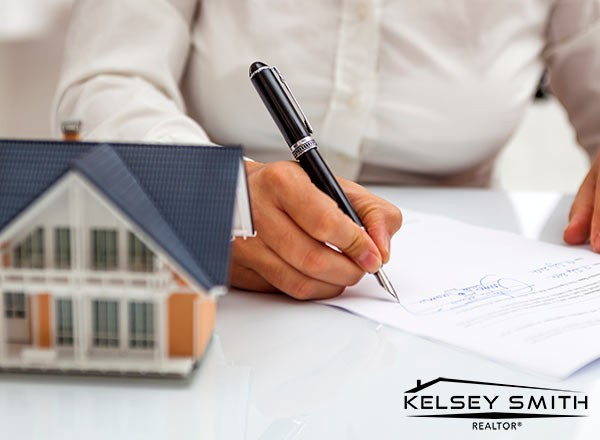 I take special pride in representing first time home buyers because they require a certain kind of guidance. 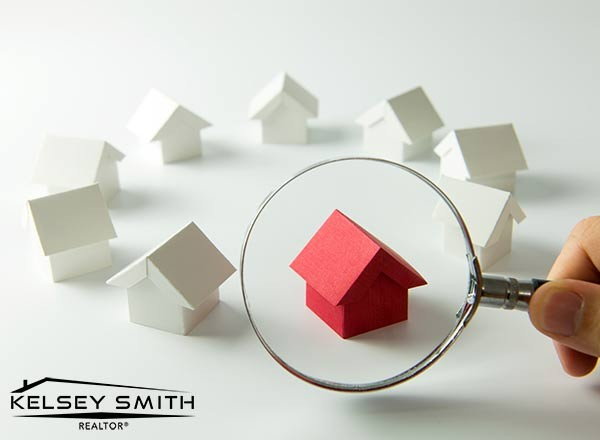 They may not see costly defects, resale issues or understand the costs of ongoing maintenance for some properties. 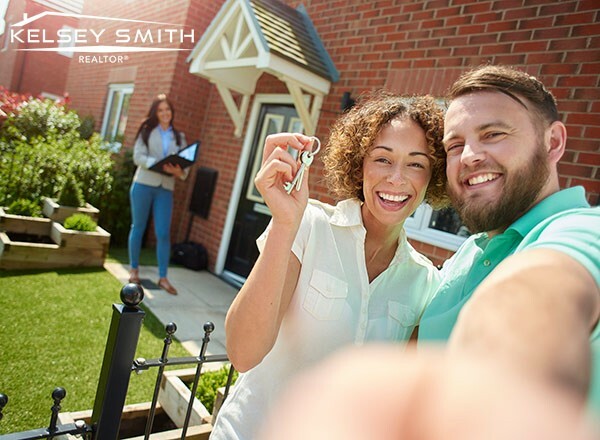 First time home buyers provide me an opportunity to educate them, help them come to a decision and find them their dream home. 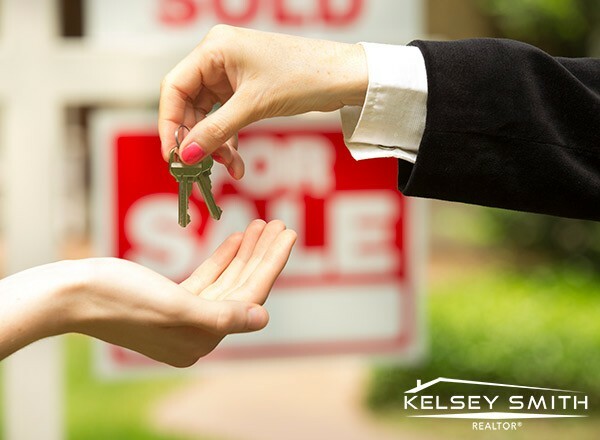 As a listing agent, I've made it a priority to become an expert in marketing and to truly understand real estate trends. 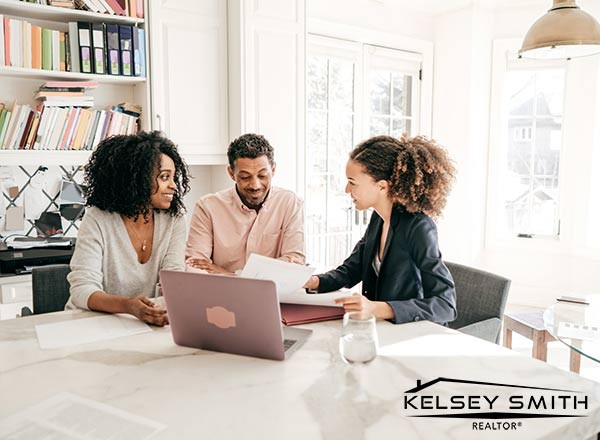 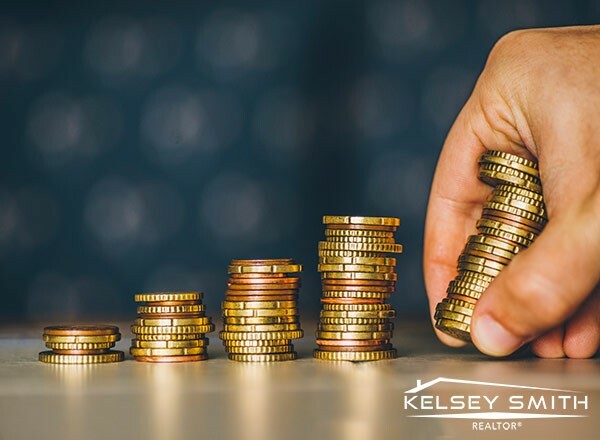 When you understand the market as a whole and get to know the trends within individual neighborhoods, as a real estate agent I am able to guide and help people with their real estate goals. 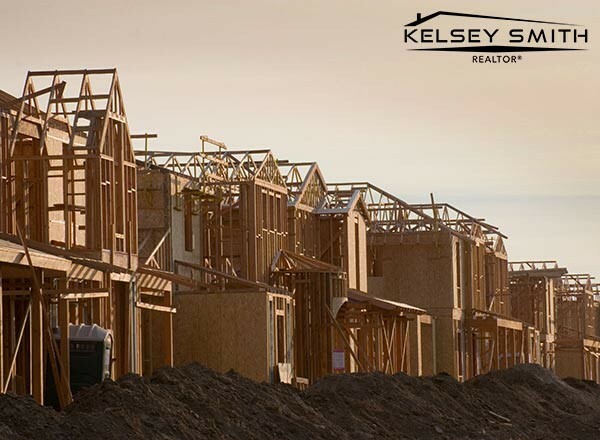 There is a ton of information to know about houses for sale in Regina and I am able to share that information with my sellers. 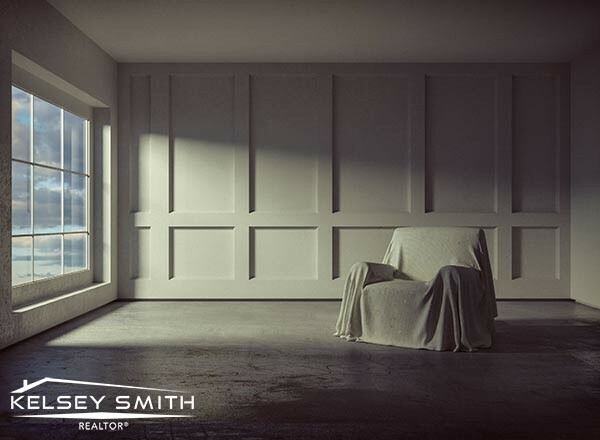 My previous clients have valued my attention to detail, knowledge of the market, and eagerness to be of service. 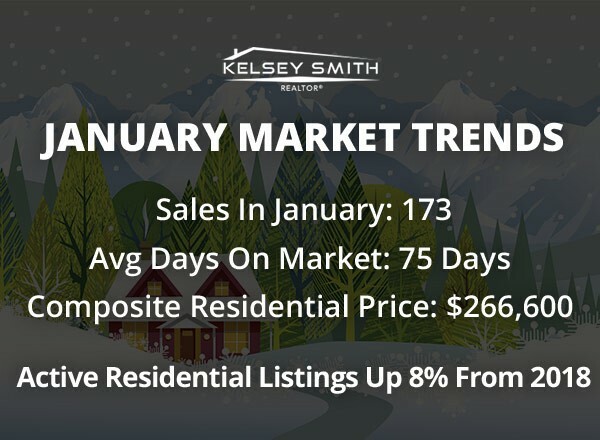 1st quarter of Regina housing market better than 2018! 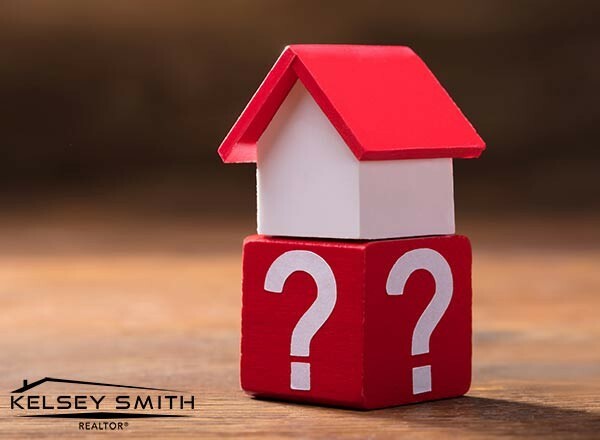 What Factors Make A Good Location for Regina Homes? 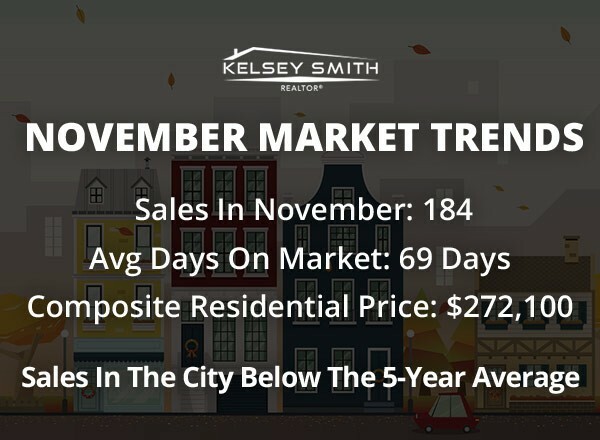 When Is The Best Time To Buy Or Sell Real Estate In Regina? 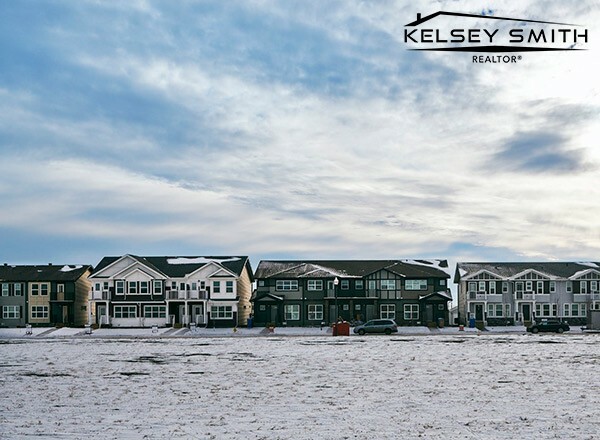 The Ultimate Guide to Winterize your Regina Home! 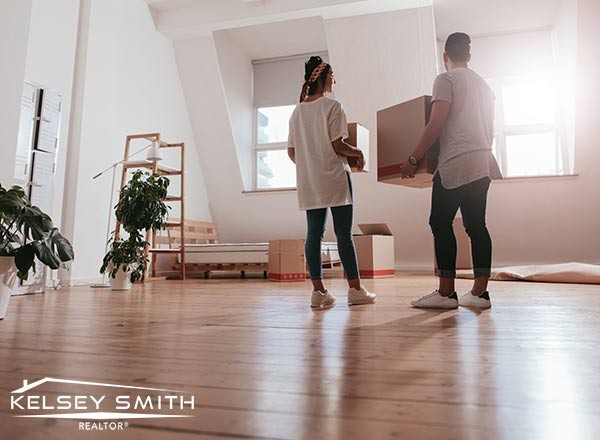 10 Tasks To Do After You Move Into Your Regina Property! 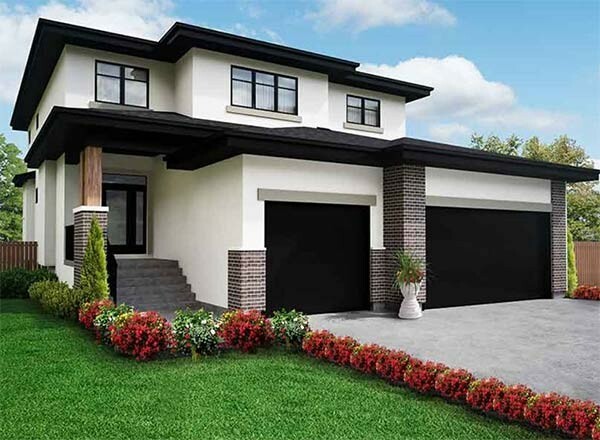 Hospitals of Regina Home Lottery Give Away! 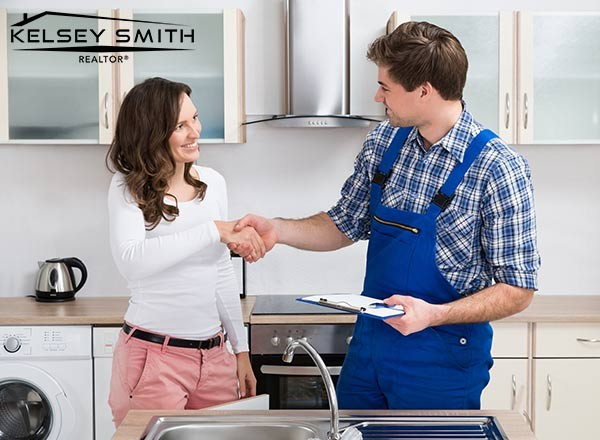 How Do Regina Real Estate Agents Assist Home Buyers? 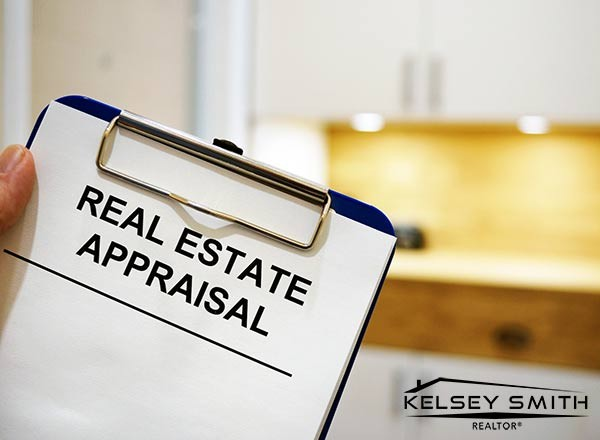 What Affects A Home Appraisal Negatively? 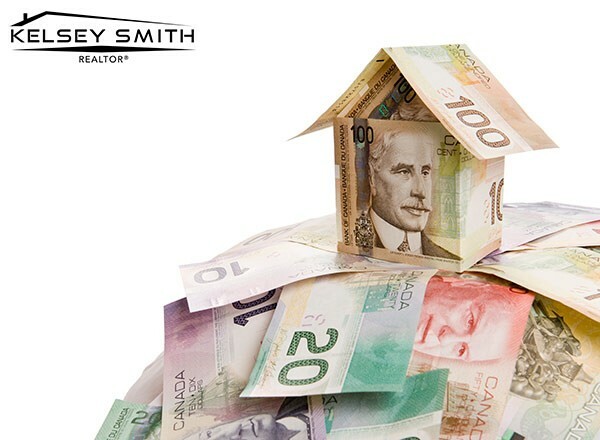 Can You Obtain A Regina Mortgage With Bad Credit? 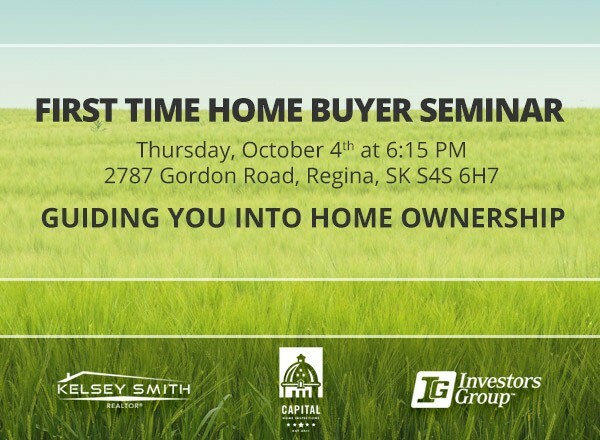 How Is Overbuilding Affecting Homes For Sale In Regina? 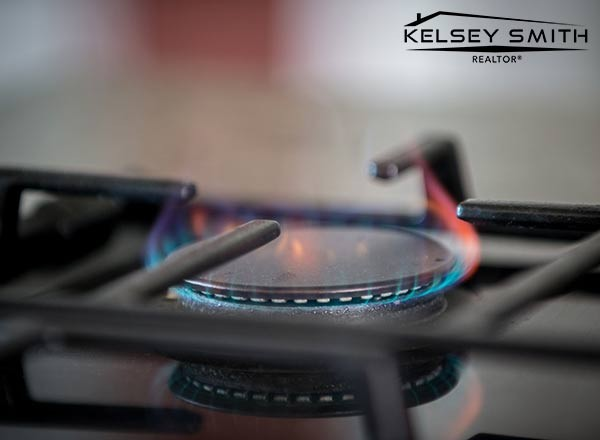 How Are The Natural Gas Changes Effecting Regina Beach Real Estate? 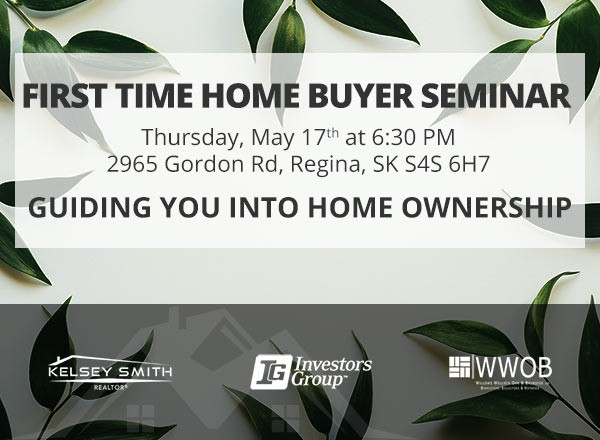 Join Us For Our Regina First Time Home Buyers Seminar! 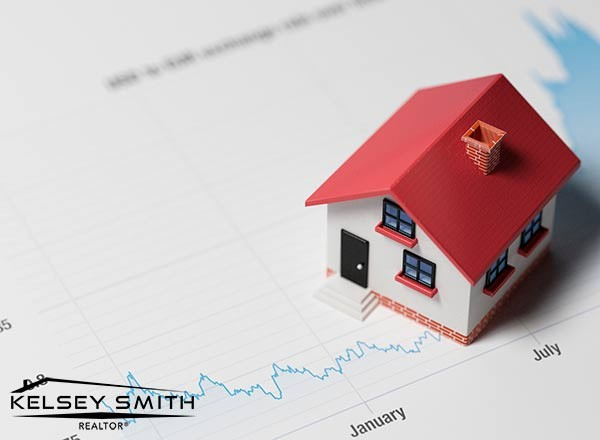 Does A Pre-Approval Damage Your Credit Score? 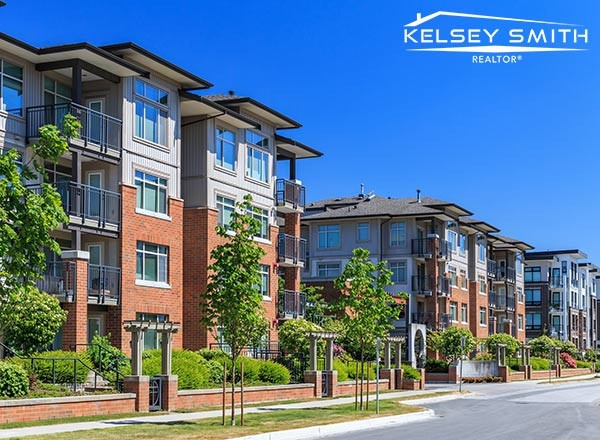 Condos in Regina Are Still Ideal Homes For Buyers, Heres Why! 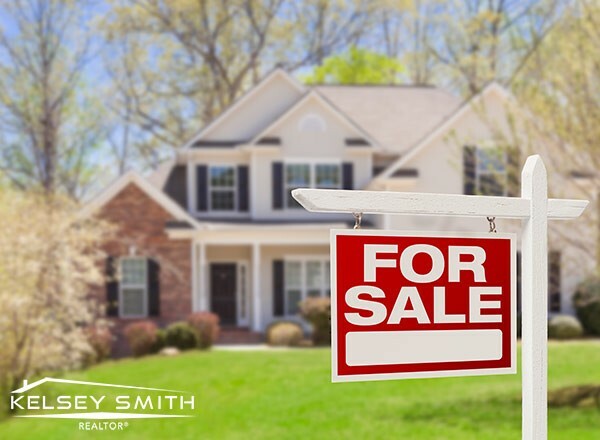 How Buyers Can Conquer a Spring Market! 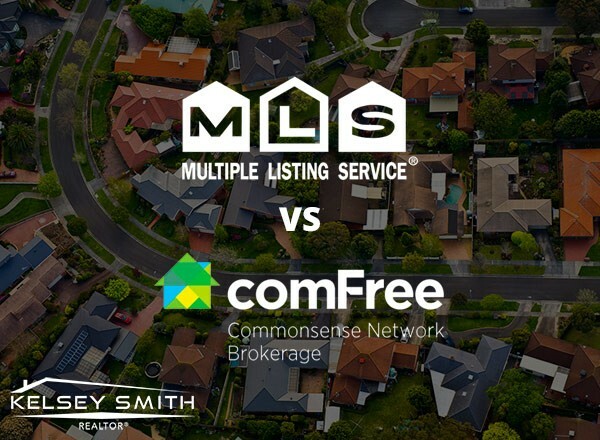 Looking at MLS Homes? 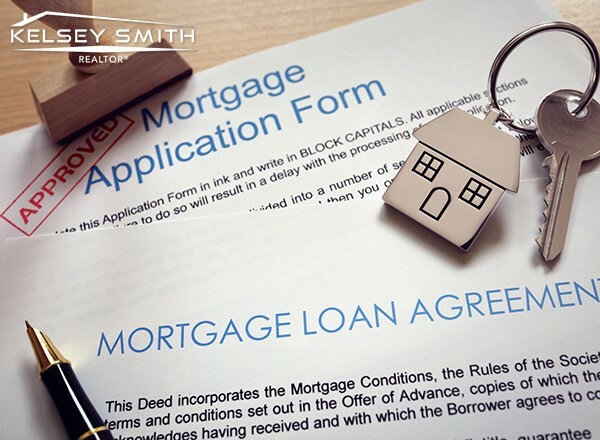 How to get your offer ACCEPTED! 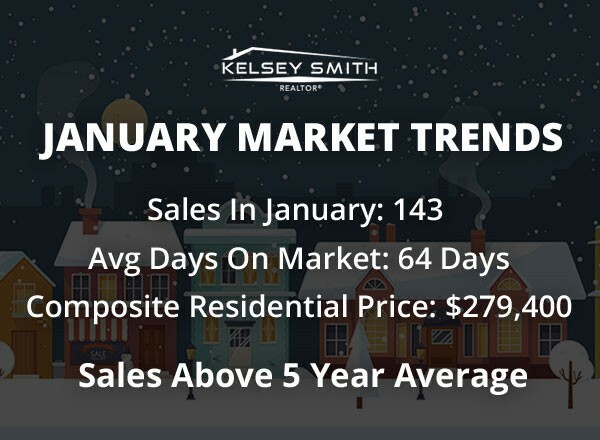 Houses In Regina For Sale Off To A Good Start In January! 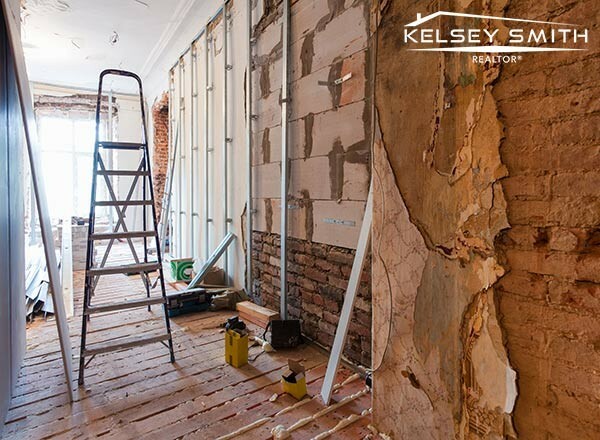 Four Renovations That Aren't Guaranteed To Increase The Market Value Of Your Regina Home! 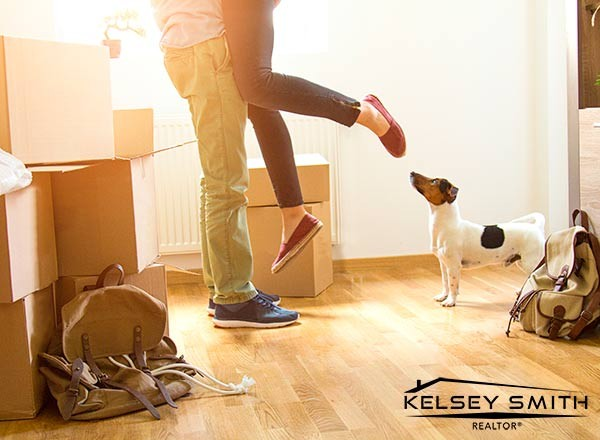 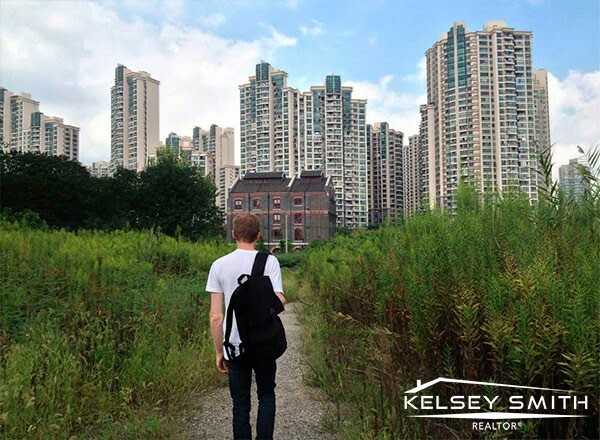 Selling Your House to a Millennial - What Do Young Home Buyers Want? 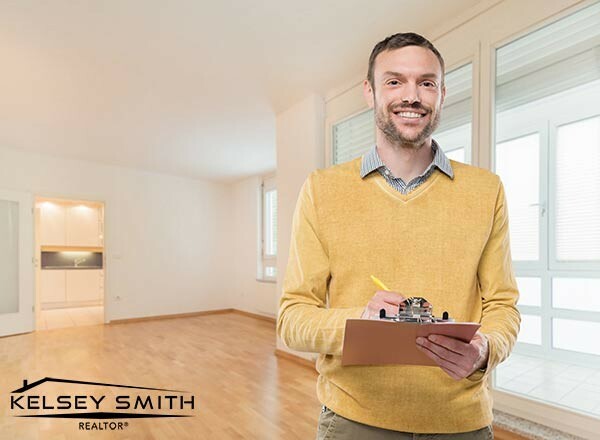 Regina Homes For Sale With BAD Locations And Tips To Get Them SOLD! 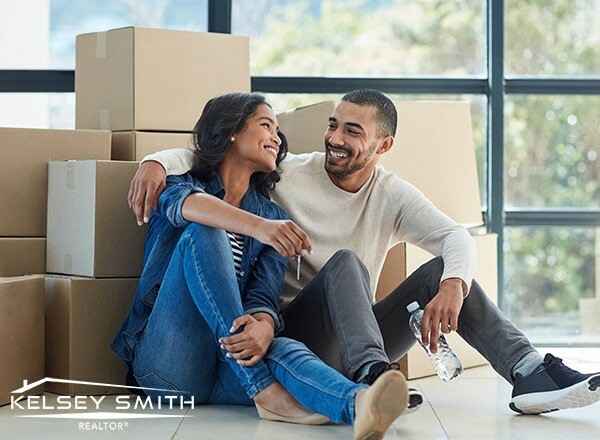 Can I Get An Online Mortgage Pre-Approval? 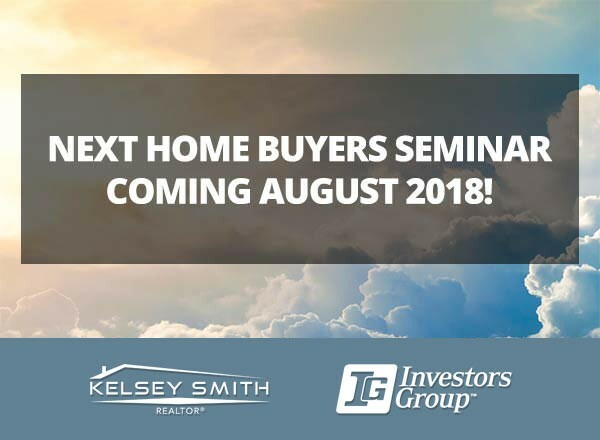 Heck Yes You Can! 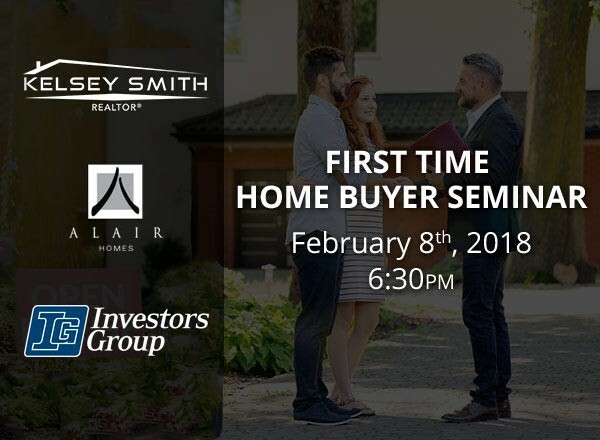 Attend Our First Time Home Buyer Seminar! 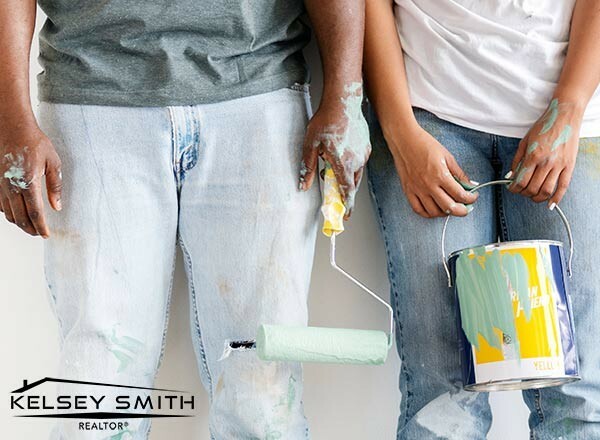 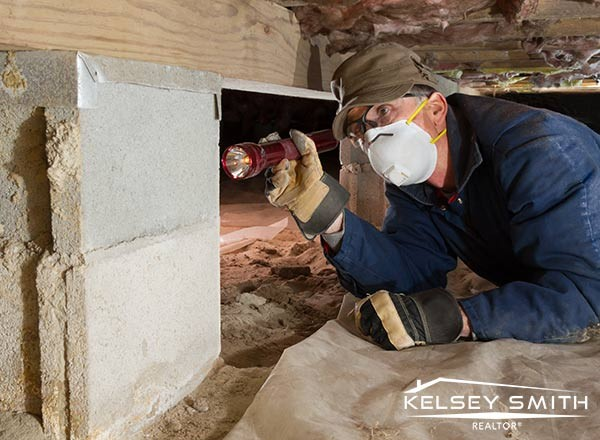 5 Easy DIY Things That Can Increase Your Home's Market Value for Under $100!